NEW Fiber Internet Speeds! Call to check if Fiber is available at your address. 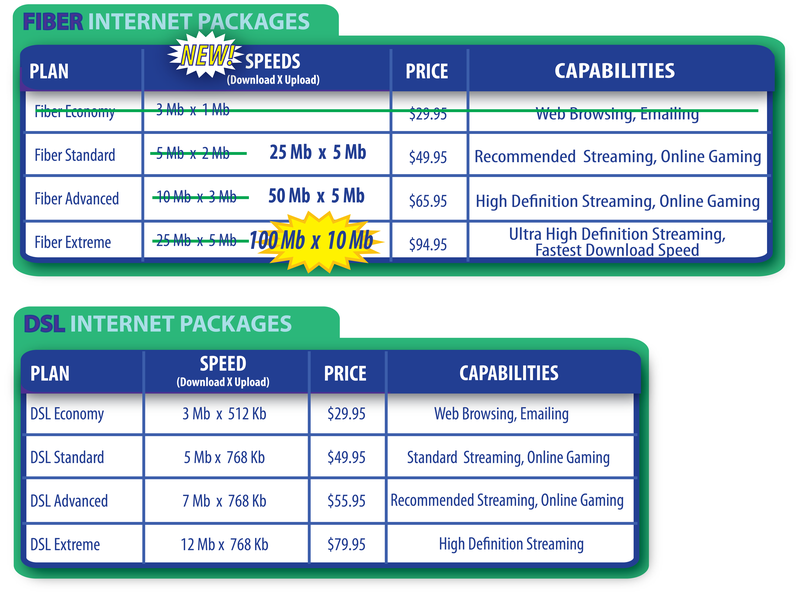 To start a new service or upgrade your internet package, Contact Us or call 800.823.1899. Heritage is a local internet provider. For questions about our services or packages, please Contact Us or call 800.823.1899.